is honored on Panel 17W, Line 101 of the Vietnam Veterans Memorial. Thank you for your service as an Infantryman with the 1st Cavalry. Today is Easter Sunday and Passover. The war was years ago, but we all need to acknowledge the sacrifices of those like you who answered our nation's call. Please watch over America, it stills needs your strength, courage and faithfulness. Rest in peace with the angels. HAPPY 67th BIRTHDAY KENNETH.REST IN PEACE. 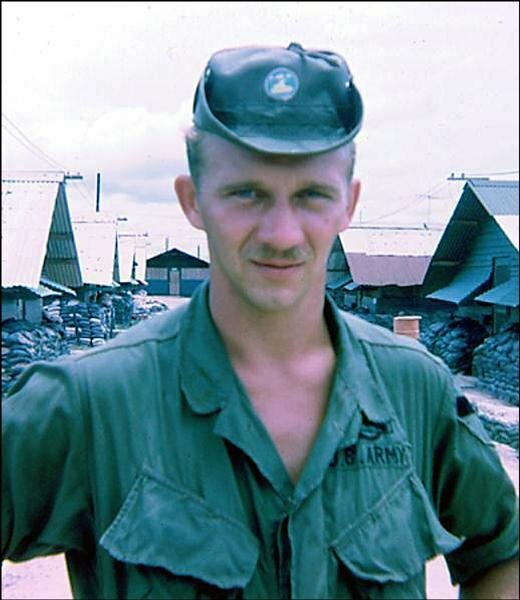 Specialist 4 Kenneth G. Havens, Oneida, NY, killed Oct. 20, 1969. Recipient of Bronze Star and Air Medal. 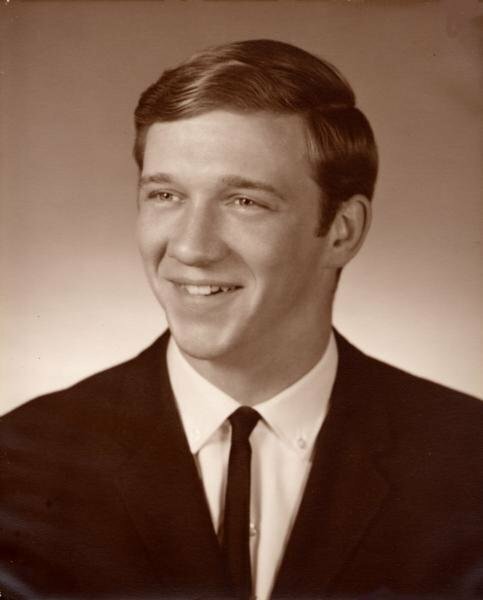 Spec 4 Kenneth G. Havens, Oneida, NY, killed Oct. 20, 1969. First Air Cavalry Division. Recipient of the Bronze Star and Air Medal. Buried Glenwood Cemetery, Oneida, NY.